We don't currently offer in home visits before your first clean. However you can book in a trial clean, or reschedule your first clean to be at a time that works for you. 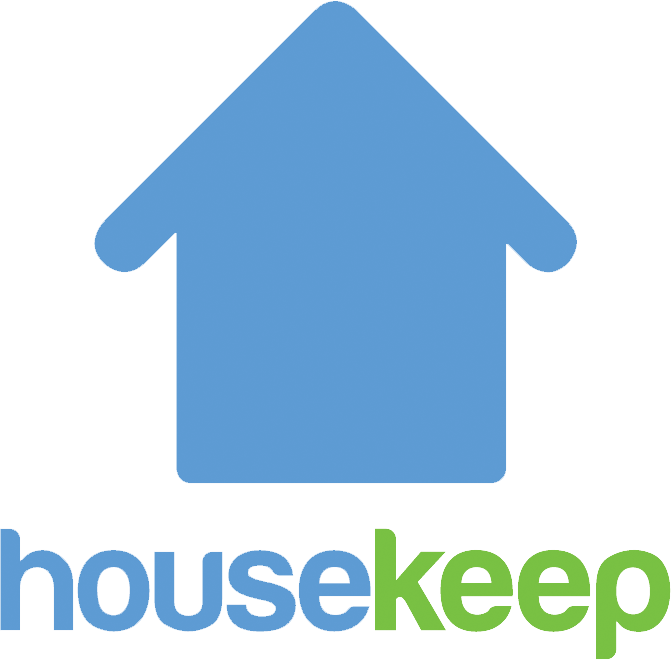 If you decide to change your Housekeeper at any time please get in touch via Submit a request, click Regarding Housekeeper and we will make that change for you.